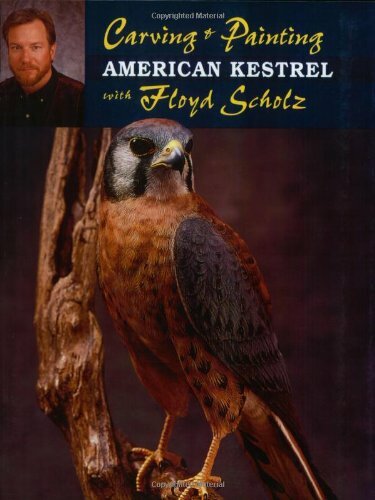 In this sixth book of the Carving and Painting series, carvers are led through all the phases of carving an American Kestrel--from roughing out the major feather groups to carving the head and adding individual feathers. The finishing touches--burning, texturing, and painting--are fully described, enabling the carver to create a stunningly lifelike kestrel. If you have any questions about this product by Stackpole Books, contact us by completing and submitting the form below. If you are looking for a specif part number, please include it with your message.